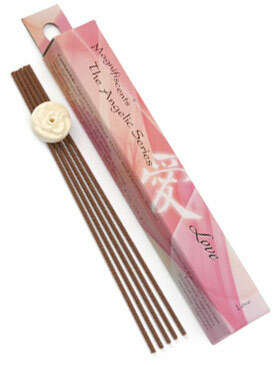 A special recipe of herbs and Sandalwood is a subtle hint of the feeling of love. Always we are in and surrounded by love. Sometimes...We need a reminder. Ingredients: Benzoin (Styrax), Spikenard (Nardostachys rhizoma), Sandalwood (Santalum), Balsam Tolu (Myroxylon balsamum), Tarragon (Artemisia dracunculus L.) and spices.